The following items might seem easy to throw in a moving truck, but any one of them could seriously slow down your move or otherwise throw a wrench in your moving plans. Pool tables aren’t that tricky to disassemble, but putting them back together correctly can be a real headache! Some movers don’t even attempt to move them, so check with your moving crew before you even start the relocation. 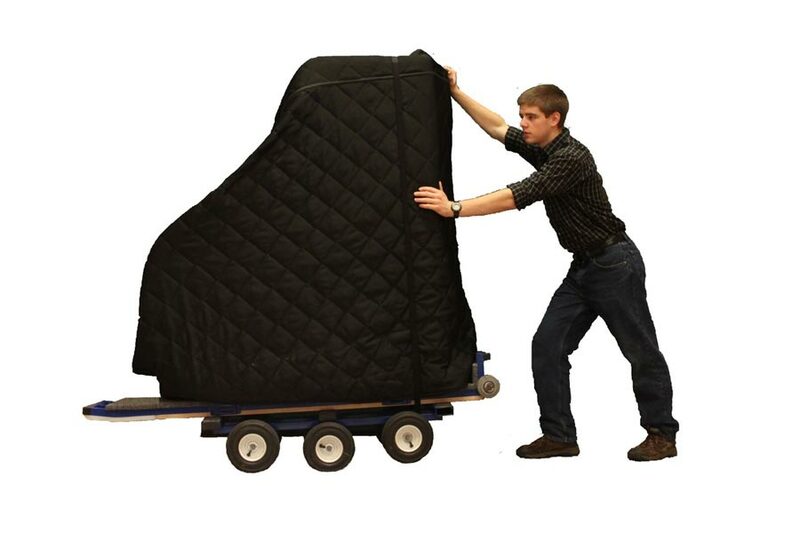 From small upright pianos to large uprights to baby grands, pianos take serious time to move. Piano moving also requires some skill and expertise. Not only are they heavy and large but they also contain small, delicate, fragile pieces too. Always make sure your movers are using the right equipment. That is, they should definitely have a piano board available for this job. As with any difficult-to-move item, assess whether you still really want it at the next home. If your piano just sits and collects dust, maybe this move is the excuse you need to finally sell, donate, or gift it. As a side note, a piano move does not include the tuning that must occur afterward. Any piano should be checked and adjusted by a professional piano expert to get it back up and running. 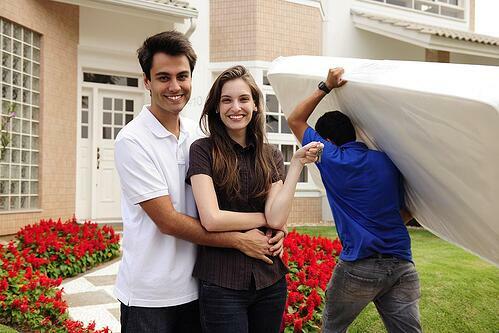 Mattresses are part of just about every move, but king-size mattresses can pose problems for movers. They are heavy and awkward—especially down stairs or around corners—and can take significantly more time than smaller mattresses. Knowing how to move a fish tank properly and safely is not as intuitive as it seems. It’s a multistep process that should be done by professionals or attempted alone only if you have the experience and know-how. Whether you’re looking into moving a treadmill or an entire gym set, exercise equipment tends to be a time-consuming process after all the necessary disassembly and reassembly. Be aware that treadmills take a particularly long time. This process involves a specific set of steps and particular expertise. If you’re unsure, don’t guess. Improper moving technique could do damage to your hot tub or the surrounding area of your old home, which you could then be liable to fix. Use plenty of cushioning and packing material. Label the box as fragile so the movers (or you) know to be careful. Moving tabletops (marble or glass). If twisted, marble can very easily snap. Tabletops made from either glass or marble should be crated to mitigate damage in a bouncy moving truck. Large plants often take multiple people to move, so plan accordingly. If the pot is very heavy, consider moving the plant several weeks before into a lighter plastic container. Then transport this in your own vehicle. More control over the temperature diminishes the likelihood of the plants wilting or dying during the move. 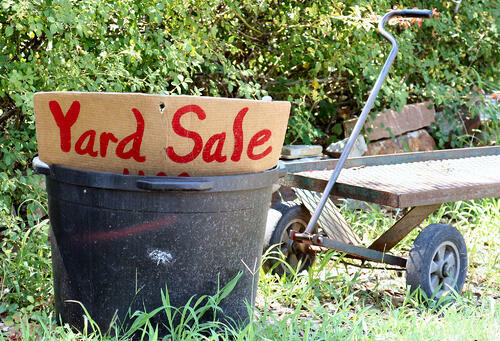 When Moving Difficult Items, Ask Yourself: Move or Sell? Some items are going to be so heavy or labor-intensive that it might not even be worth moving them. Remember, if you’re working with a local moving company, you’re very likely getting billed by the hour. If it takes your movers a long time to move something, it very quickly can become more expensive to move than to simply replace. Don’t forget to also factor in external factors when doing these kinds of calculations. If your move necessitates a lot of stairs, elevators, or other time-intensive obstacles, it can up that moving cost. Even factors such as bad weather can slow down a move—and make it more expensive. Because these items are cumbersome, heavy, or otherwise difficult to move, you definitely want to be working with professional, experienced movers. Movers are experts at these kinds of tasks, and you can avoid the headache and hassle (not to mention the possibility of injuring yourself or doing costly damage to your new or old home) by going with one of your local movers. For more information about items that are difficult or time-intensive to move or for general moving tips, please feel free to contact a representative of All Star Movers, an established Fairfax moving company.